One of the oldest Jewish communities in the world is located in Djerba, an island off the coast of Tunisia. 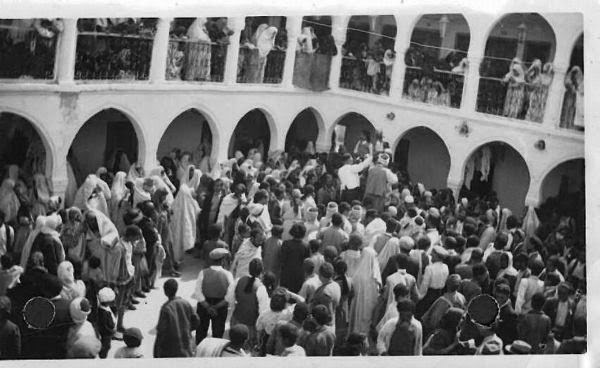 Over the centuries, Jews from North Africa and even southern Europe made pilgrimages to the ancient El Ghriba synagogue on Lag B'Omer. Despite current tensions in Arab countries in North Africa, several thousand Jews are expected to visit Djerba for the Lag B'Omer weekend. 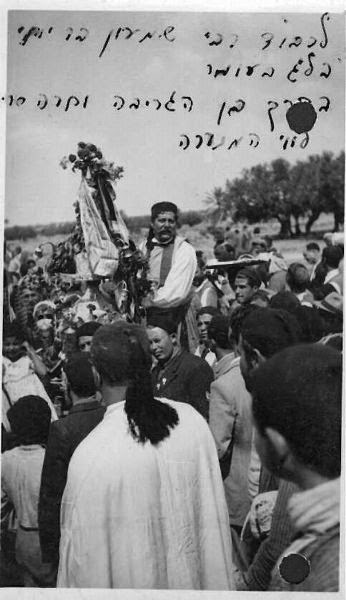 We present pictures of the Lag B'Omer celebrations on the island from 60 years ago that we found in the Harvard Library archives.